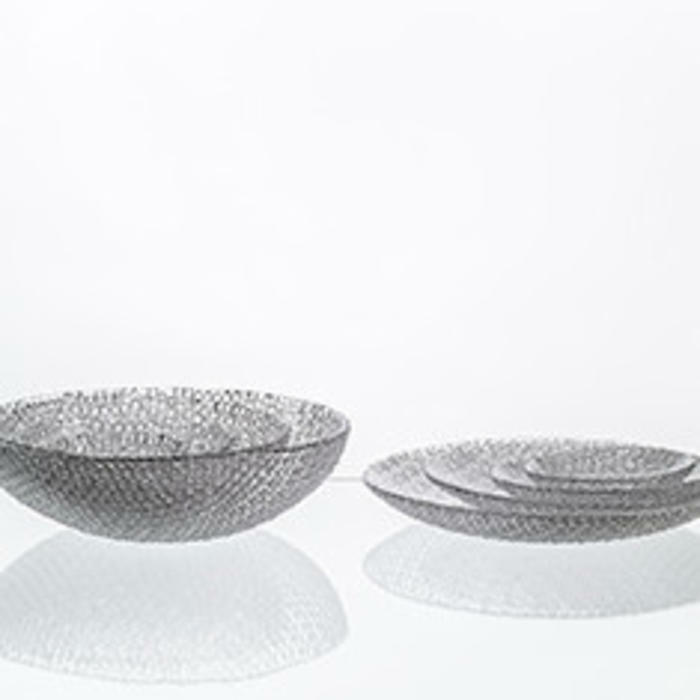 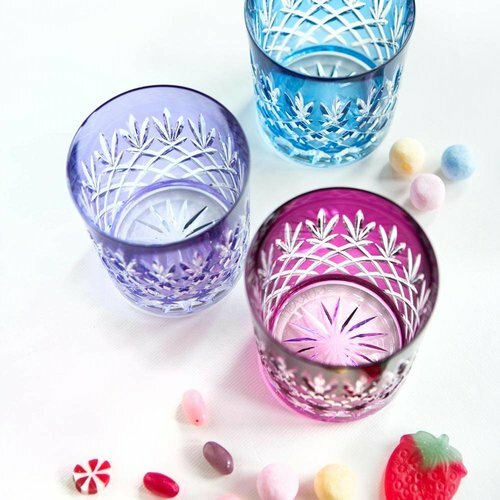 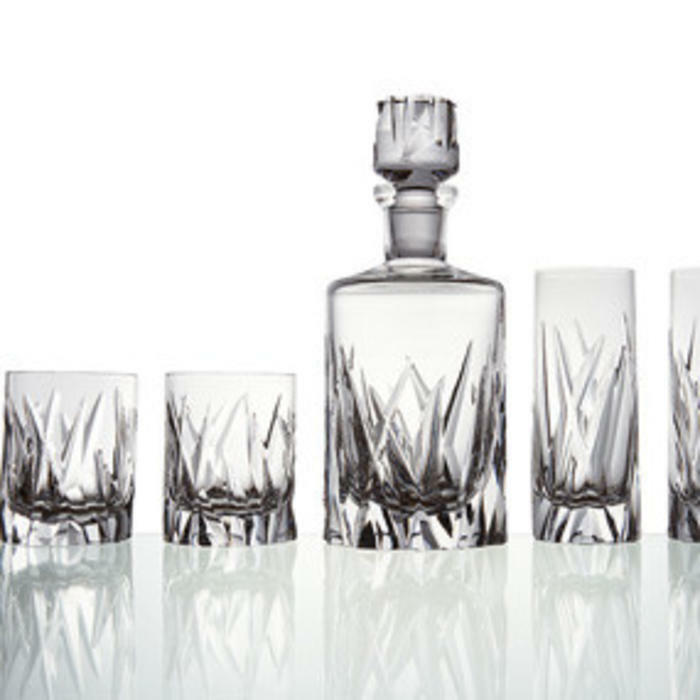 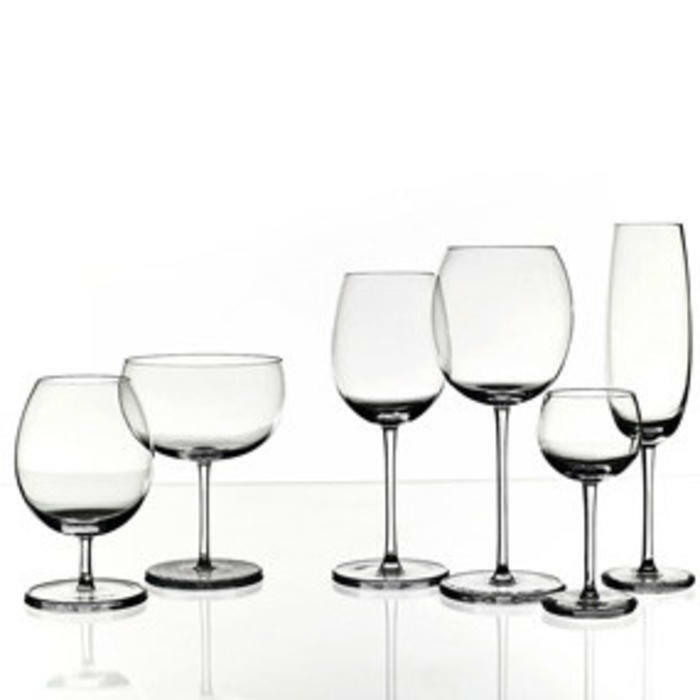 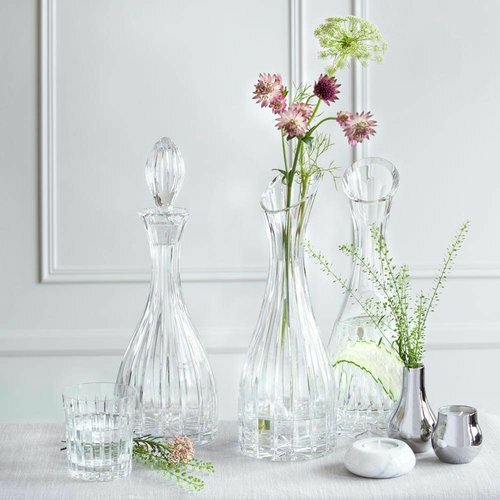 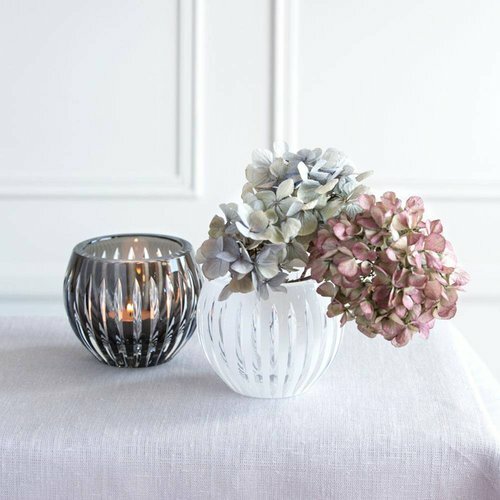 Bomma crystalware is made of genuine Bohemian cut crystal by the best Czech glass makers and technicians with years of experience and exceptional skills. 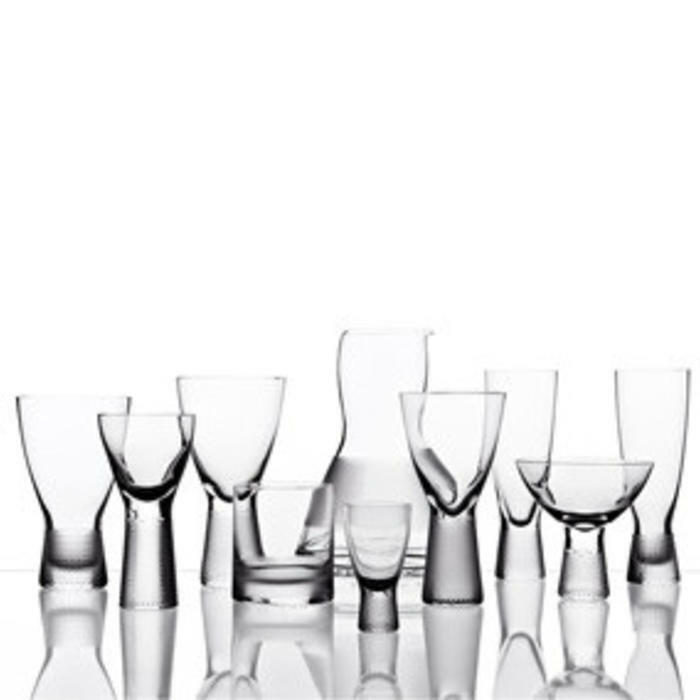 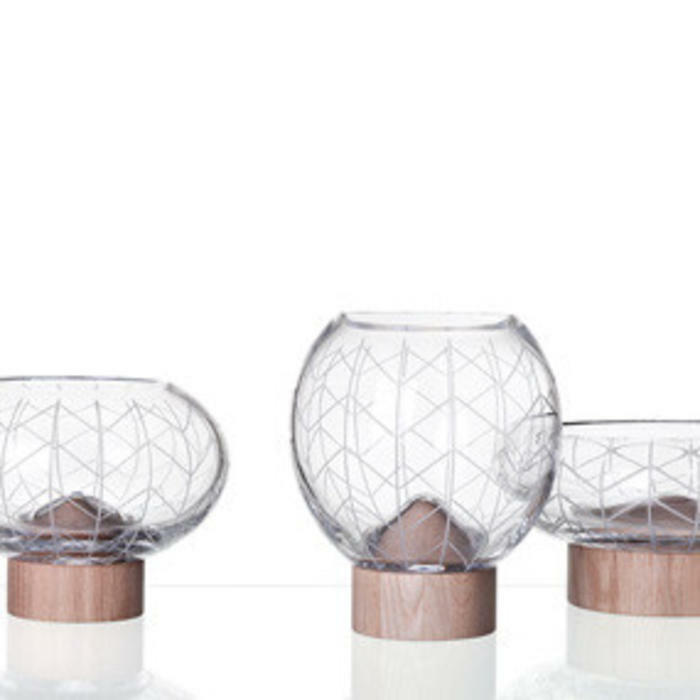 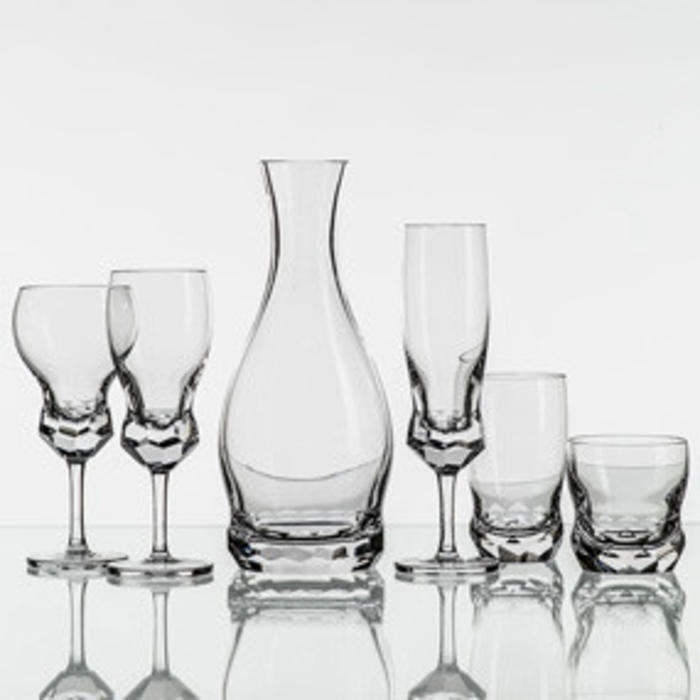 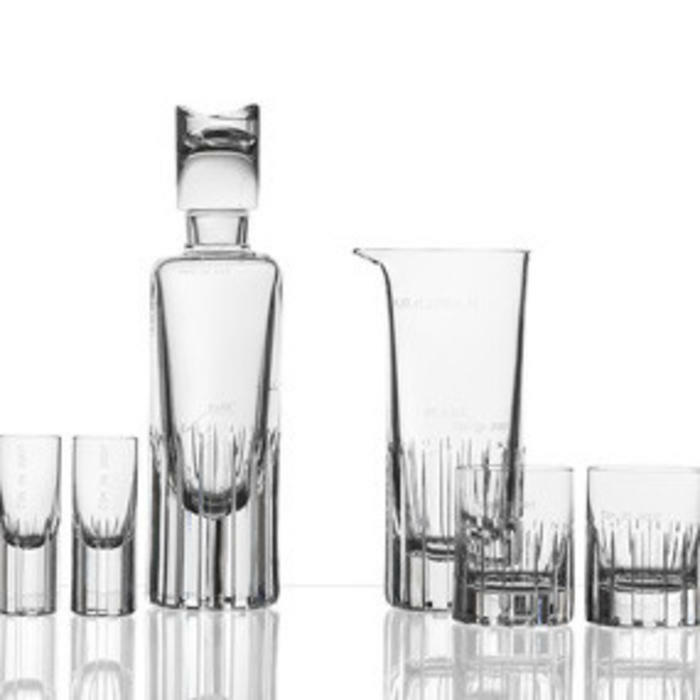 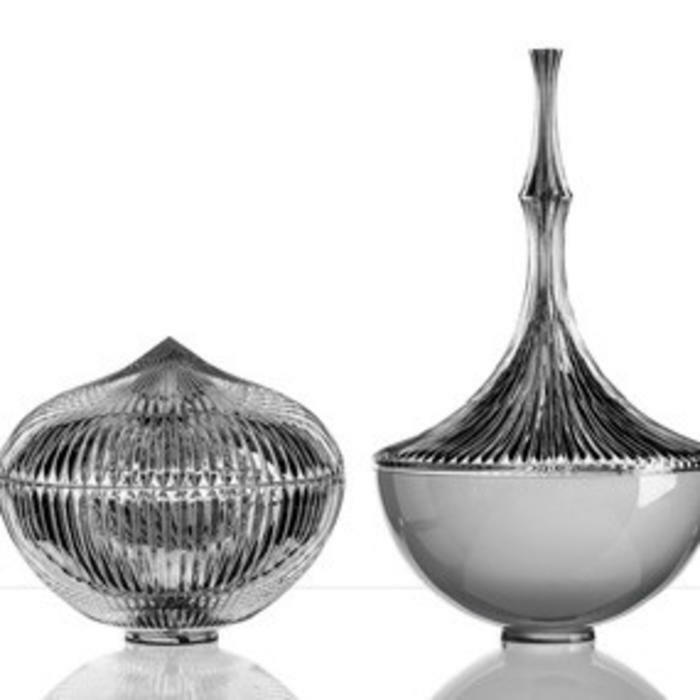 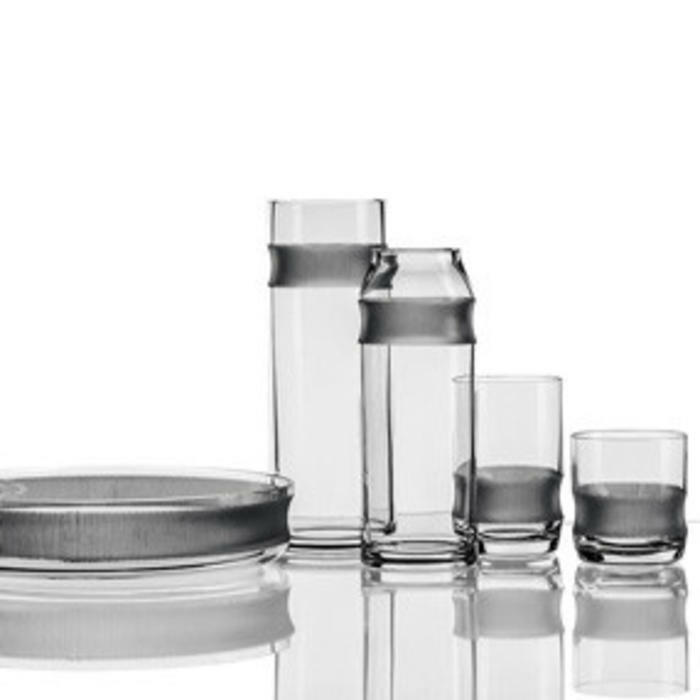 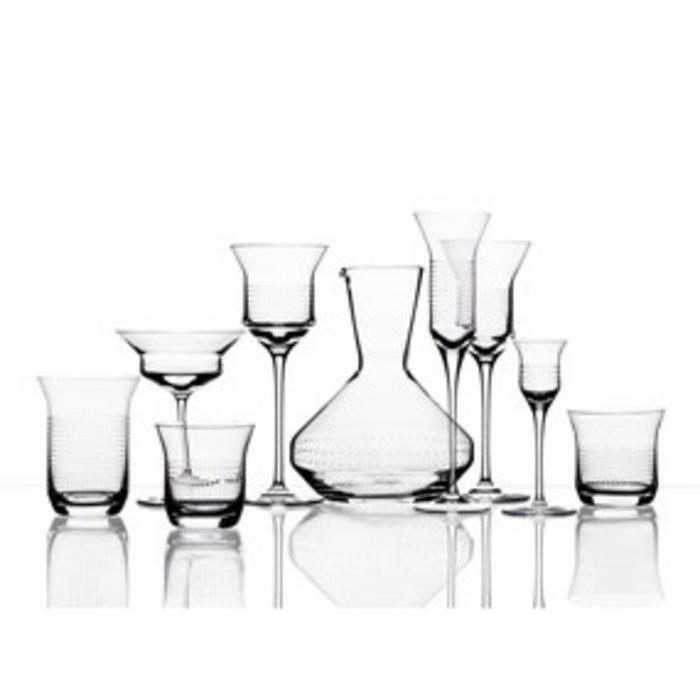 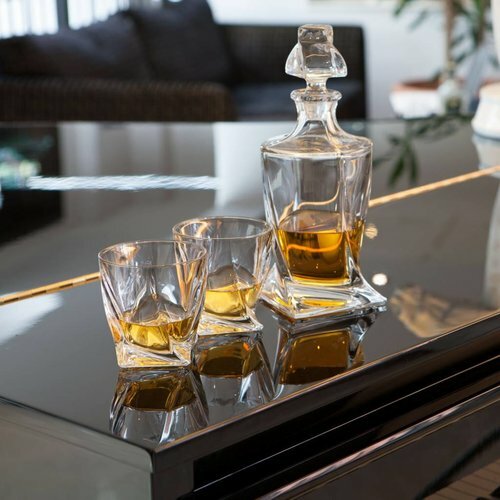 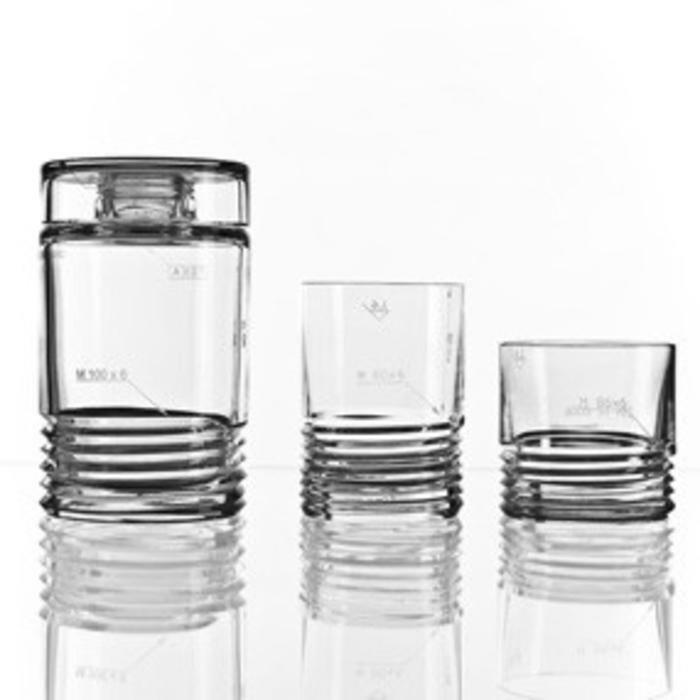 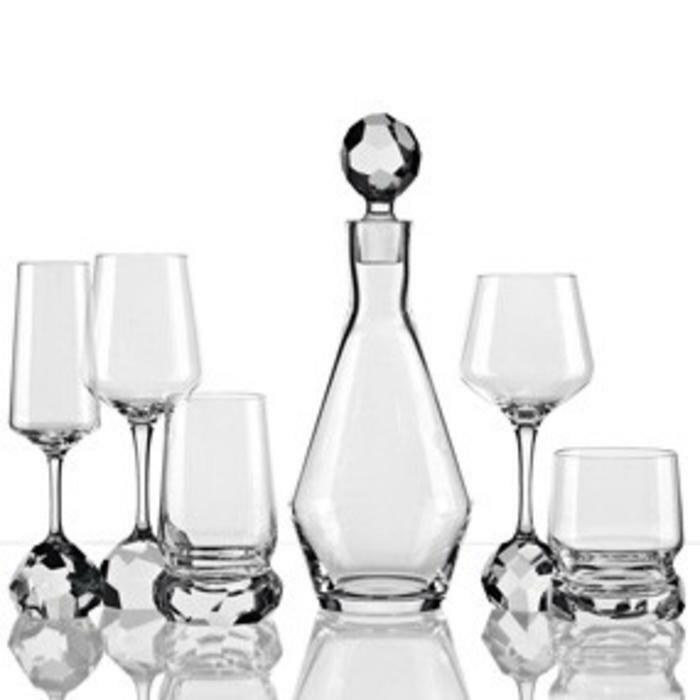 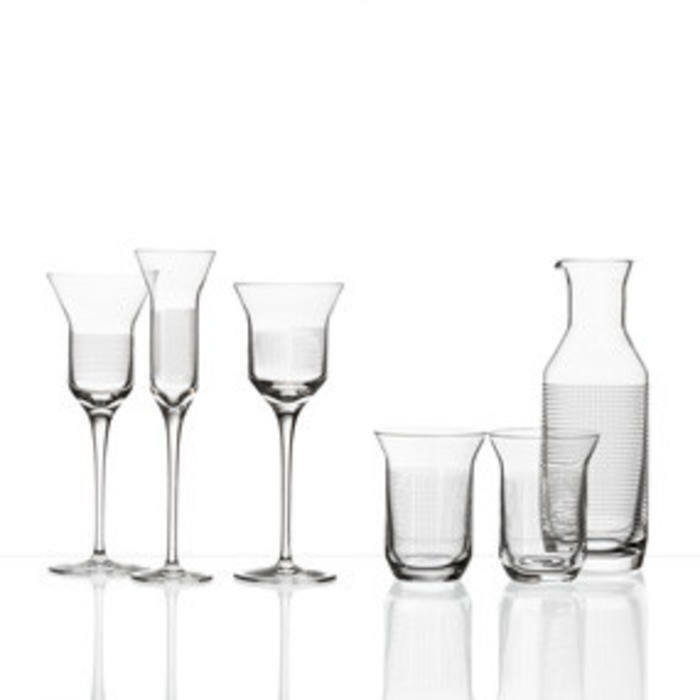 Drinking sets and table accessories are suitable for both everyday and special occasion use. 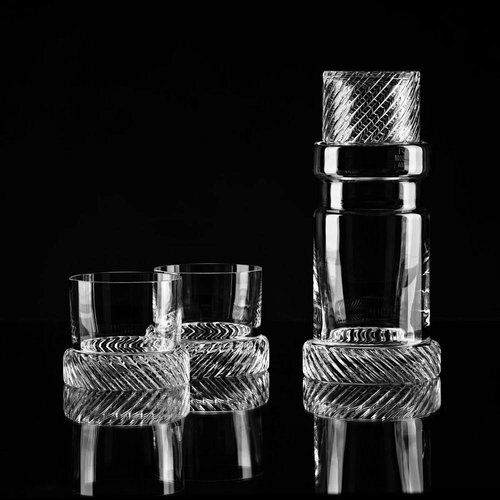 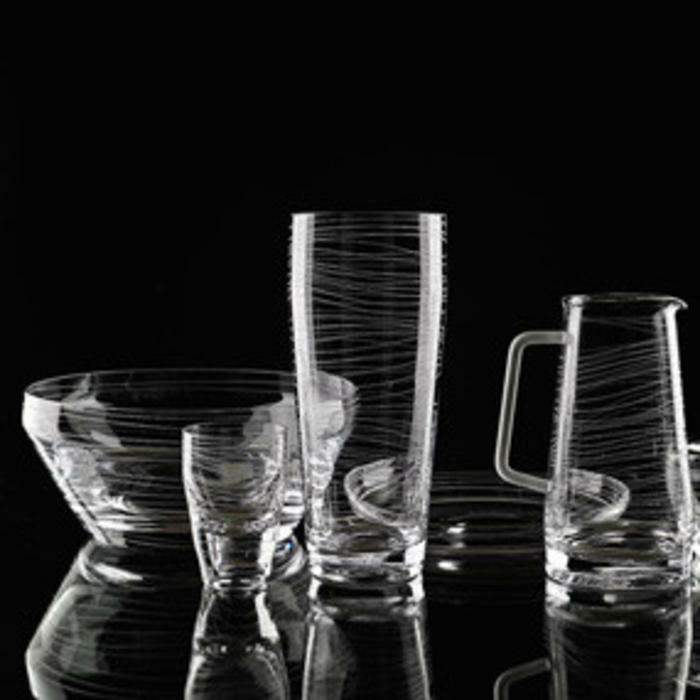 Individual shaping techniques and variability of unique decorative applications atop the high-quality crystal products are the gemstones of all our collections.